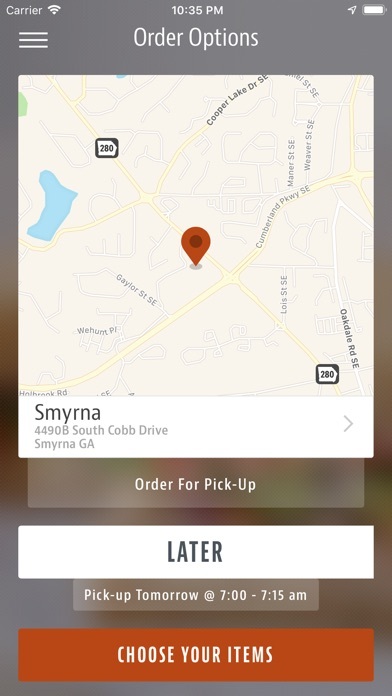 The inevitable comparison to Panera's excellent app must be made. 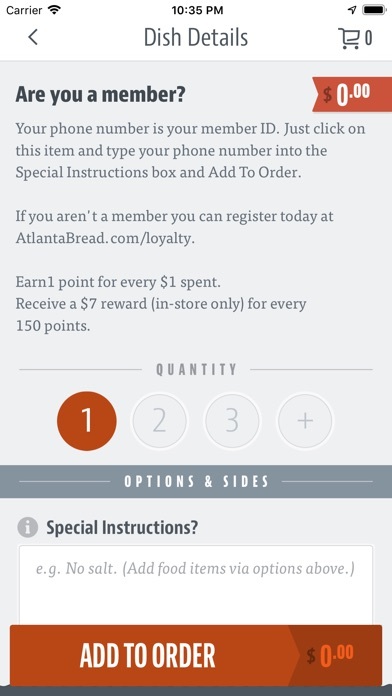 The ABC app doesn't know what is available or what is sold out in the bakery, the selection list for sides is unintuitive, and heaven help you if you have to type survival instructions for your sandwich. Also, the app seems not to have been updated for larger, higher resolution iPhone screens. I've just given up using it. Repeatedly errors out saying my phone number exceeds 10 digits when it does not. 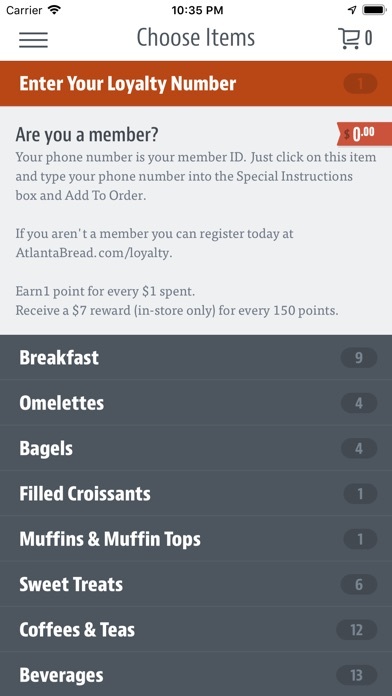 Was going to order for my large family to make it easy, but app does not offer full menu. 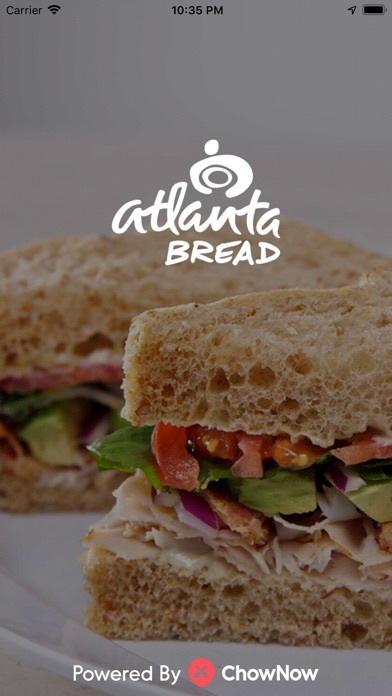 Could not order regular sandwiches, and only signature sandwich offered was Turkey, Bacon, and Avocado. Was looking forward to this app, but it wasn't helpful.